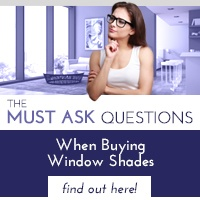 Privately owned and operated out of Nevada, Polar Shades is a shade manufacturer of exterior window shades, interior window shades, motorized roller shades, retractable screen doors, awnings and more. Since 1995, we’ve relentlessly focused on innovation, quality and service. Today, we are a shade manufacturer for over 1,000 independent dealers nationwide and provide products all over the world. 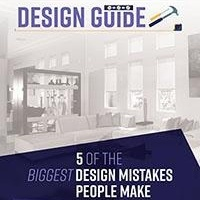 We have a full line of shade, awning and retractable screen door products for residential homes and we’ve been the shade manufacturer of choice for businesses. We’ve worked with local Nevada businesses along with businesses across the nation. 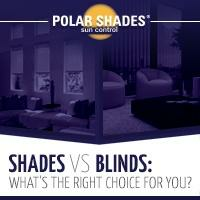 All Polar Shades Sales Representatives are Certified Somfy Experts. We are a shade manufacturer that has licensed contractors and electrical contractors on staff to meet any motorized and electrical requirements your home or business requires. Make your home or business more comfortable and help reduce energy costs by up to 30%! 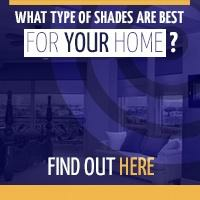 Contact our shade manufacture facility to learn more. Call us at (877) 260-6110.